University of Idaho Library Special Collections and Archives welcomes all University people as well as independent researchers. Please note, no items in Special Collections circulate and so you will only be able to use the materials in the Reading Room. Before you arrive, please take a moment to peruse our various collections. Published materials can be found using the Library's general catalog, and Finding Aids for archival collections are searched using Archives West. If you have any questions or would like help locating UI Library Special Collections & Archives materials, please contact us at libspec@uidaho.edu or 208-885-0845. While appointments are not absolutely necessary, we do appreciate advanced notice of when you will be arriving and the call numbers (including the prefix!) or Group numbers (either MG ###, UG ### or PG ###) including which box numbers you would like to see. Simply email this information to libspec@uidaho.edu prior to your visit. 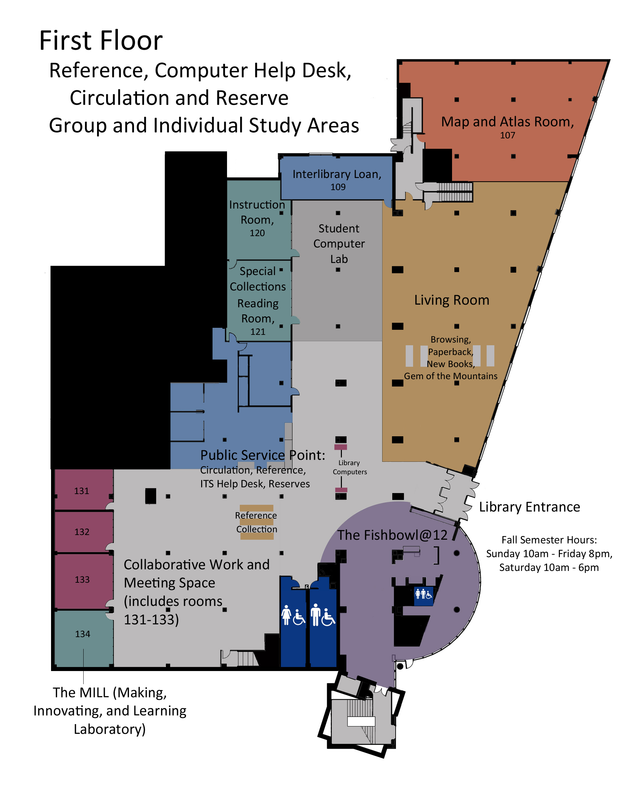 Upon arrival to the Reading Room, you will be asked to fill out a Registration Form, acknowledging that all researchers understand and will abide by protocols for using Special Collections and Archives materials. Professors: if you would like to schedule a class introductory session to Special Collections, please contact archivist Ashlyn Velte at avelte@uidaho.edu or (208) 885-1545.